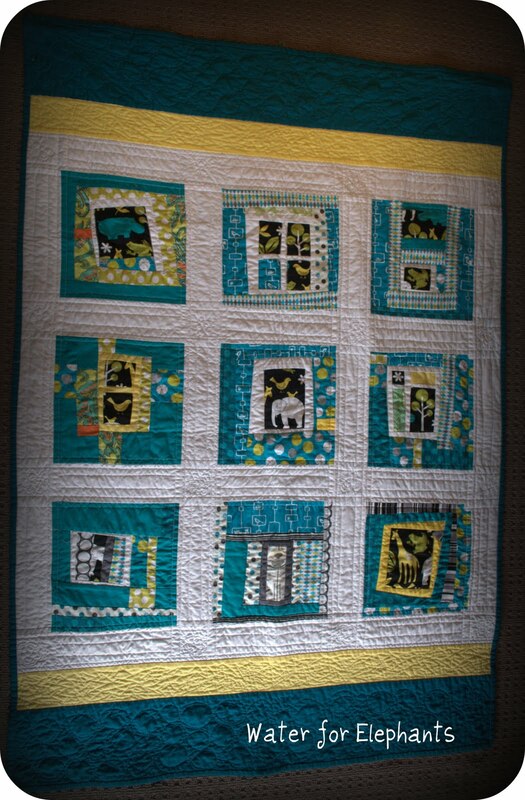 I make one-of-a kind, individually designed quilts. There’s no set of patterns I use and I rarely make the same quilt twice. So there are a few things you need to think about before we get started. The first thing to think about is how you want the quilt to be used. Do you want the quilt to be functional or decorative? to be dragged around as a favourite blanket, chewed, rolled on and thrown in the wash frequently. room and provide visual stimulation. Decorative quilts are stunning but use some different techniques and are not intended for regular washing. Heavy quilting also means they are stiffer and less ‘snuggly’. They typically take a lot more effort to make and are therefore more expensive. You also need to think style (e.g. modern, traditional) or theme (e.g. year of the dragon, environment, fantasy, fishing, cars, travel…). There may be a book or a hobby that someone in the family adores that could provide inspiration for a quilt. quite a stiff (rather than snuggly) quilt. Best suited to a wall hanging. Have a look at the quilts below to get an idea of what is involved and what is possible. Alternately, if you’d like to make one yourself but don’t know where to start, drop me a line and we’ll talk! letters to personalise a simpler quilt. a wonky, improvisational style. It’s a full twin-size quilt as opposed to a smaller baby quilt. work. They are not simple to construct, but they look clean, neat, and will wear well. Water for Elephants is a good example of the modern fabrics, modern, improvised, asymmetrical look. Plenty of white and/or grey. 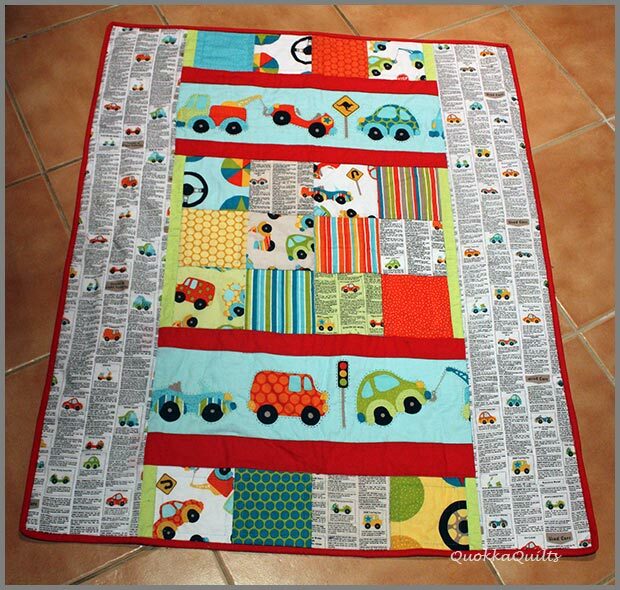 ABC quilt – modern ‘wonky’ quilt style, traditional colours and fabrics. Feature fabric. 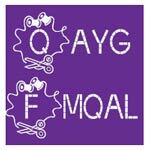 These quilts are hand or machine appliqued and pieced and involve a lot of detailed work. 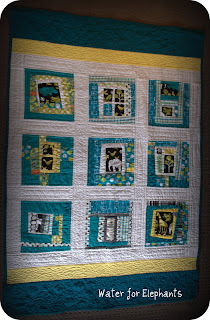 The Noah’s Ark Quilt (designed by KidsQuilts.com) features handstitched applique and hand quilting. ($300-$500) Highly decorative quilts such as The Rabbit Tree (see above) or Year of the Dragon (below) are individually designed and involve a lot of decorative stitching. They are not designed to be washed frequently and are quite stiff due to the amount of quilting. I’m looking for a functional Beatrix Potter twin size quilt. $?